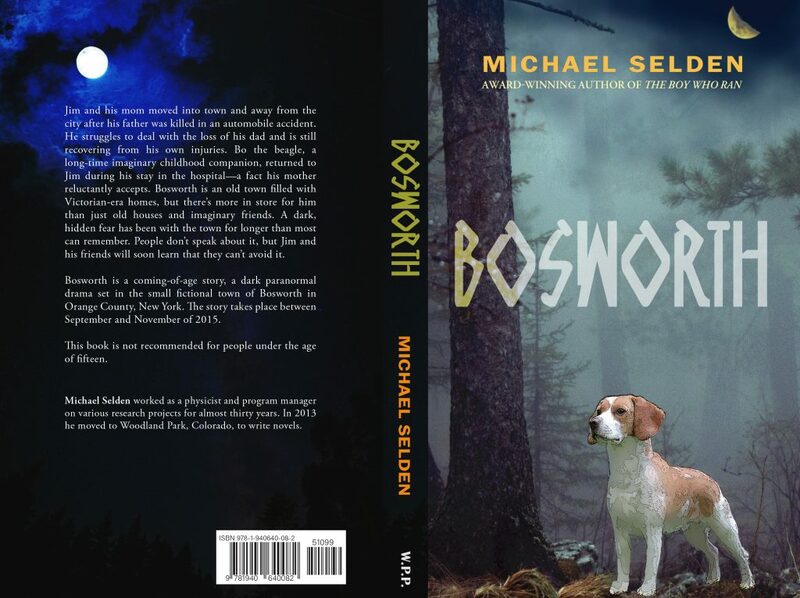 Draft Cover Reveal for the book BOSWORTH—my 4th book. The book should be out in both paperback and Kindle editions by March 21. I’ll be posting a couple of sections from the book on my web site as the book is released.